Enter your email address to get a link to reset your password. The Rife Technology is something that has fascinated me for years, but I never had the time to think much about it. However, last year I came across some new generators and examples of software, and I got inspired to create the Rifer PRO controller software. 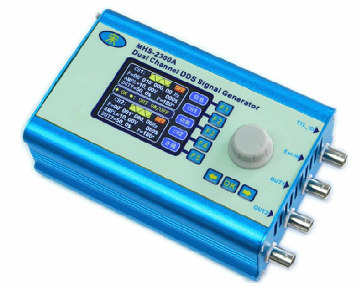 As a start, it will be able to control the MHS-2300A 2-channel signal generator from MS Instek, but there are several other generators around that seems to have promising characteristcs. 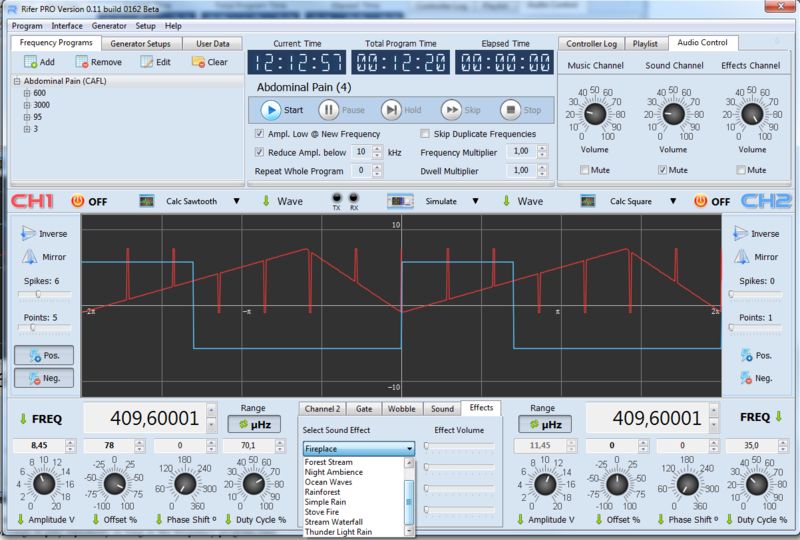 The Amplitude Offset should be half the maximum amplitude, and maximum amplitude should be at least 20Vpp, so we have end up with a positive-only waveform having an amplitude of at least 10Vpp. Now, there are some more professional generators that may be suitable too, like the Owon AG-1012F. Of course they come with a rather stiff price tag, but you should expect quality from a brand like Owon. 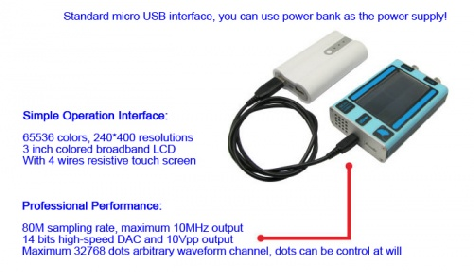 There are also other generators like the Rigol DG1022F and the Siglent SDG1005, that can be controlled by USB. And in the very low range, I have noticed some new things coming up, but as usual the bandwidth suffers due to cheap components. If you know about any other generators that I should check out, please do not hesitate to contact me. 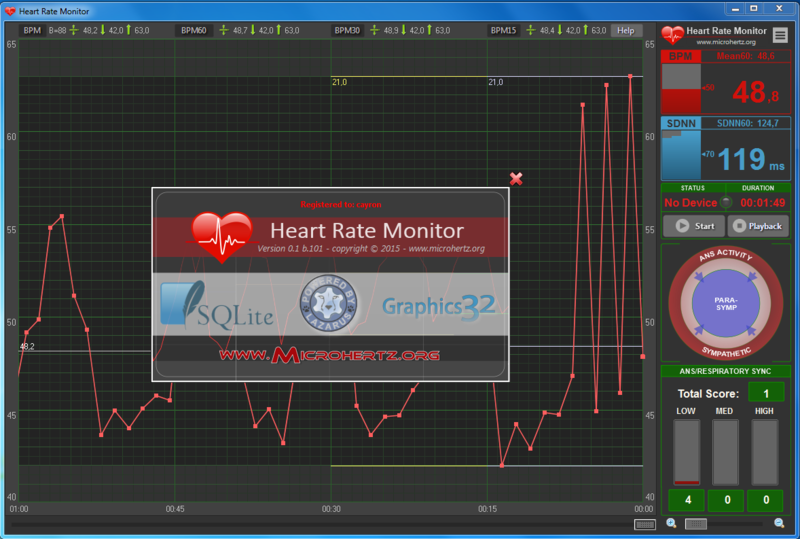 Heart Rate Monitor Software for Fitcare/Zencro USB Pulse Sensor - Windows 32-bit. 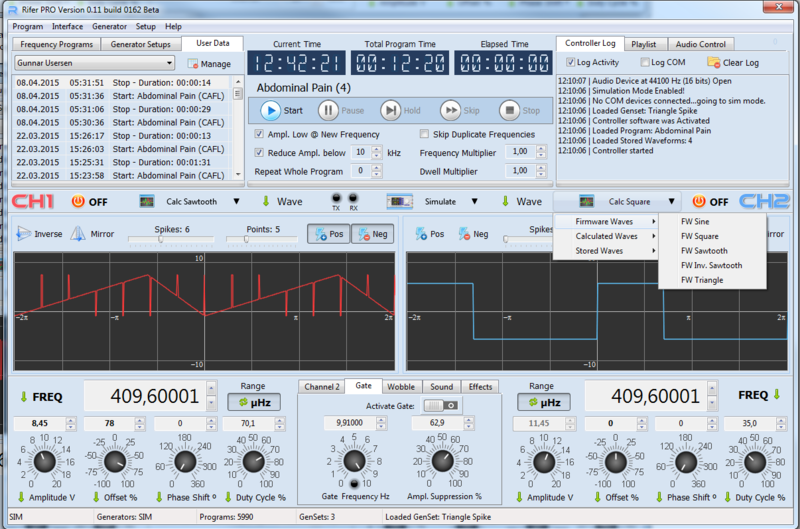 Rifer Pro is a program for controlling 2-channel signal generators, like the MHS-2300A by MH Instek, China. New: Rifer Pro is now also supporting MHS-2300A as well as the modified MHS-2300A known as Spooky 2. If you have a generator you want supported, just contact me. and turn it on/off etc. 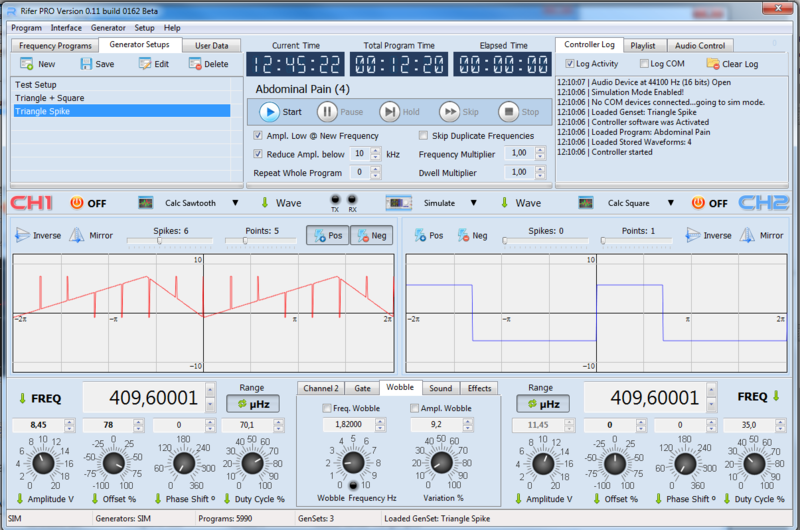 The screenshot below is when run in Simulation mode, to just get to know the program, or test logging etc. 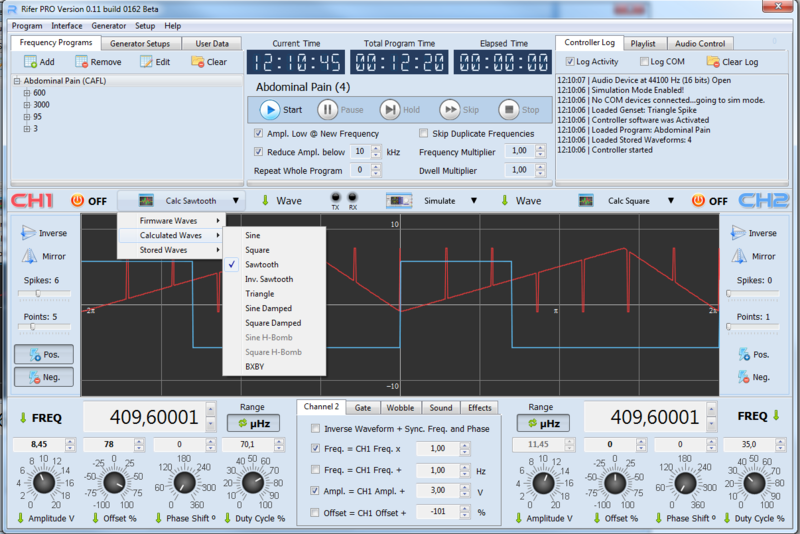 There are a number of waveforms, and you can choose from the built-in waves, to a number of calculated waves, to stored waveforms in the database. 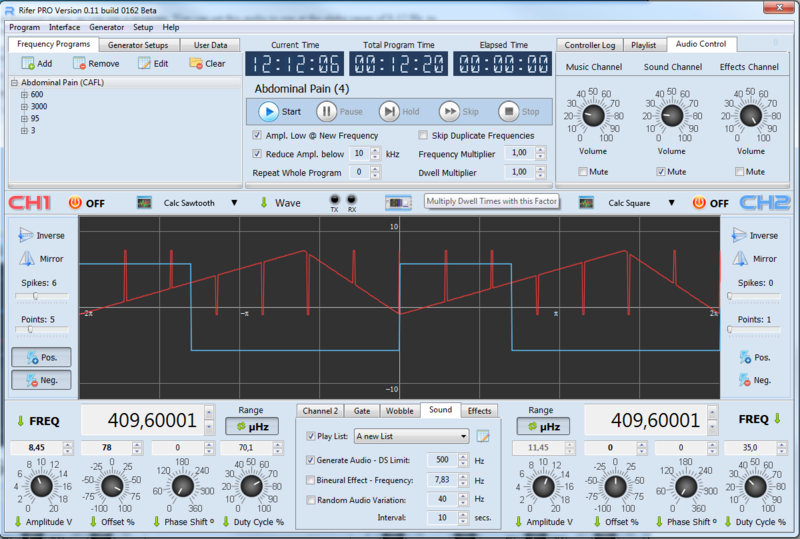 You can apply mirroring or invert the waveform, and add spikes of various types. The whole setup can be saved for later recall. to the VEGA, Hulda Clark and so on - as almost all the standard databases used by popular Rife software are available in the public domain. 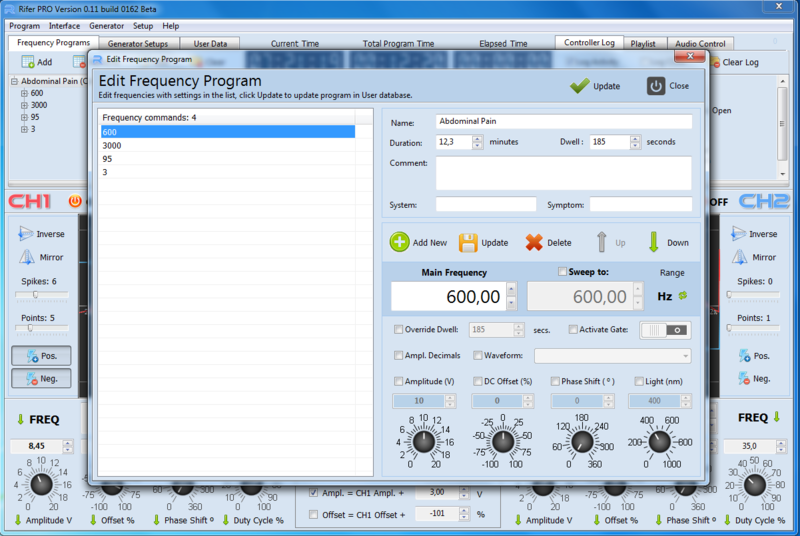 You can of course edit the frequency programs, and insert various commands. Either by the user interface, or writing the command line out manually. You can then save this modified program in the user database, to keep it separate from the main programs database. and give ratings etc. so it is possible to track the effectivenes of various programs. Here we also see the Wobble Section, and white graph background with separate graphs. entrain the brainwaves, increase relaxation and speed up the overall healing process. 4 simultaneous sound effects can be played (looped) in the background, to create enhanced effect of relaxation. 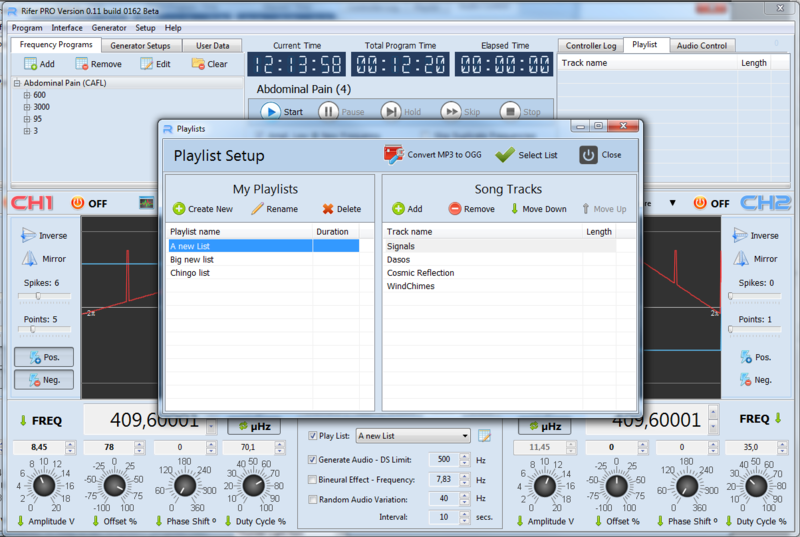 Each audio source has its own volume control and can be independently muted. You can also play regular songs in the background - wave format or convert from MP3 to OGG. Three audio sources in other words. Just define a playlist of a number of songs to play repeatedly as long as the frequency program runs. The graphs can be displayed separately or combined, with black or white background. 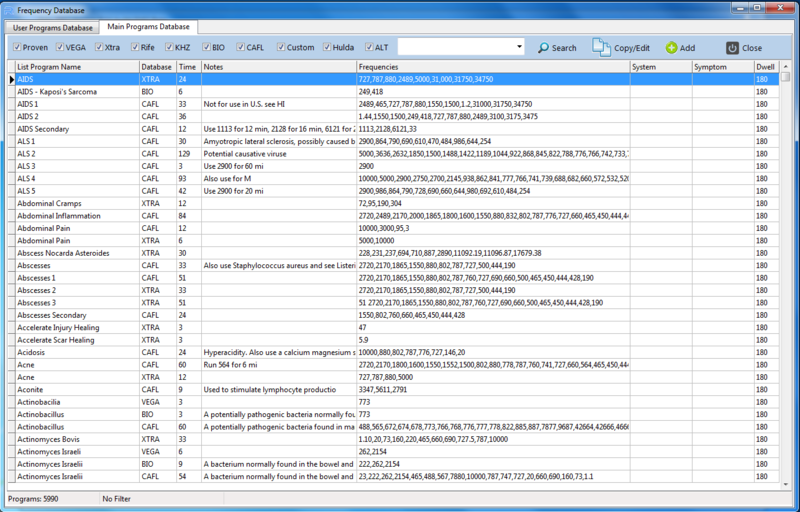 There is also a user log with the programs each user has used. 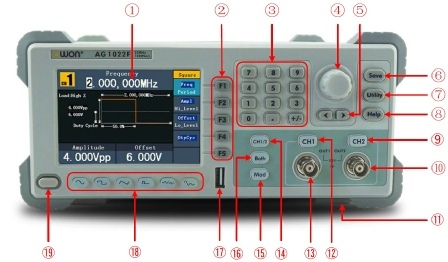 Here we can also see the Gating Section, and the Firmware Waveforms that are available in the generator. A number of users can be defined, and for each user you can take down some notes. Limited Time Beta Test Version - Expires 08/2018. To buy activation key, inquire at number7(at)protonmail.ch for price. Partially restricted version fixed at 6.00V, 100% offset, 50% duty cycle, single channel - for Rifetech Sanoplasma device. Activation required to use Biofeedback section, and unlock limitation of 1 hour sessions. For more info contact www.rifetech.eu. Microhertz.org is a one-man effort, and I am a 46 year old male from the very top of the world: the country of Norway. Here it is often quite cold, but in the summer time we have the most beautiful midnight sun - I love it! And in the winter time we have the northern lights, stunning and mystical beyond imagination! 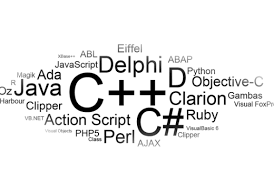 I grew up in beautiful nature, and got educated in computer electronics and soon found my great passion in application programming, gaining competence in automated control systems and the development of intuitive graphical user interfaces. But I have been involved in a number of different computer-related areas over the years, like DTP, graphics, web design, web application development, server systems, network programming etc., and also venturing into internet marketing, search engine ranking, content management systems, hard-copy marketing campaigns, ad production and campaigns, video editing, production and distribution, building video editing hardware platforms etc. 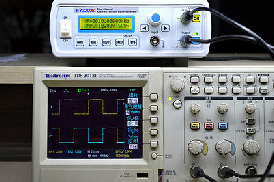 In addition to this, I have taken some interest in control and data logging systems, interfacing with microcontrollers or other devices, like these generators that can be used for Rife therapy experiments. To get on my mailing list, just create an Account at this website. Enter the email address of the user who will get a new license, and click "Create New License"